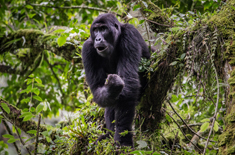 Only recently accessible to travellers again, the Eastern Congo is a unique adventure that you can have nowhere else on Earth. 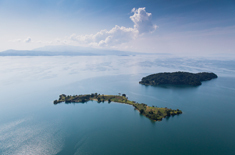 Morning ﬂight from Kigali to Kamembe, meet your guide, cross border at Bukavu, overnight at Orchids Safari Club. 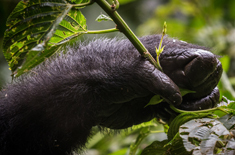 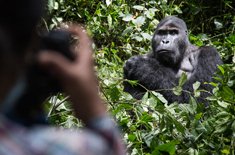 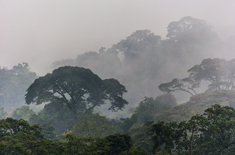 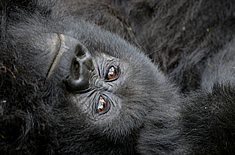 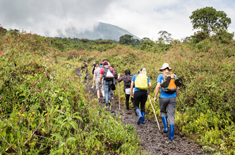 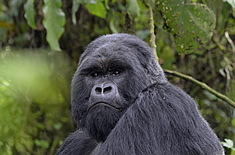 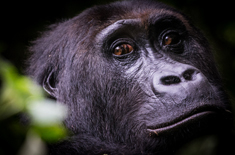 Full-day trip to Kahuzi-Biega National Park to track Grauer’s gorillas – the largest subspecies – and with a chance of blue and owl-faced monkey, overnight at Orchids Safari Club. 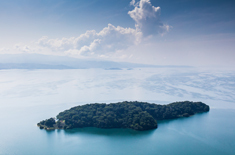 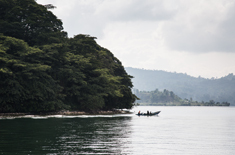 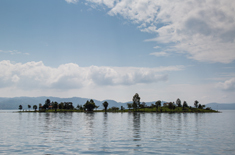 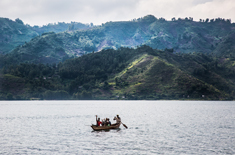 After a leisurely breakfast, board a modern, small-capacity boat for a journey north on Lake Kivu to the city of Goma in the shadow of the Virunga Volcanoes; overnight Mikeno Lodge. 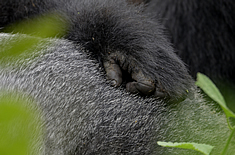 Awake early for an exciting day of mountain gorilla trekking on the slopes of the Virunga Volcanoes; overnight Mikeno Lodge. 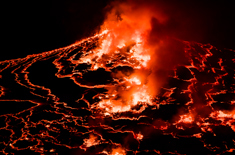 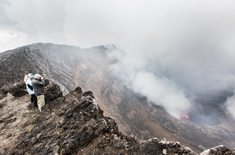 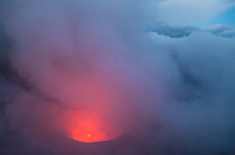 Awake early for a trek to the summit of Nyiragongo, an active volcano with the world’s largest lava lake; overnight at Nyiragongo shelters. 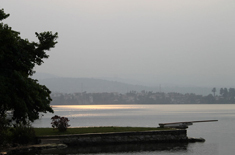 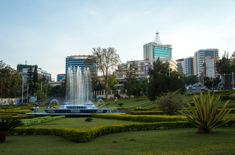 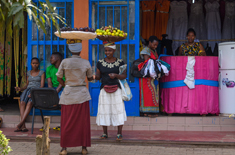 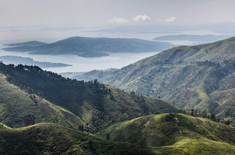 Return to Goma at the base of the volcanoes, cross back into Rwanda, spend the afternoon on the shores of Lake Kivu; overnight Lake Kivu Serena. 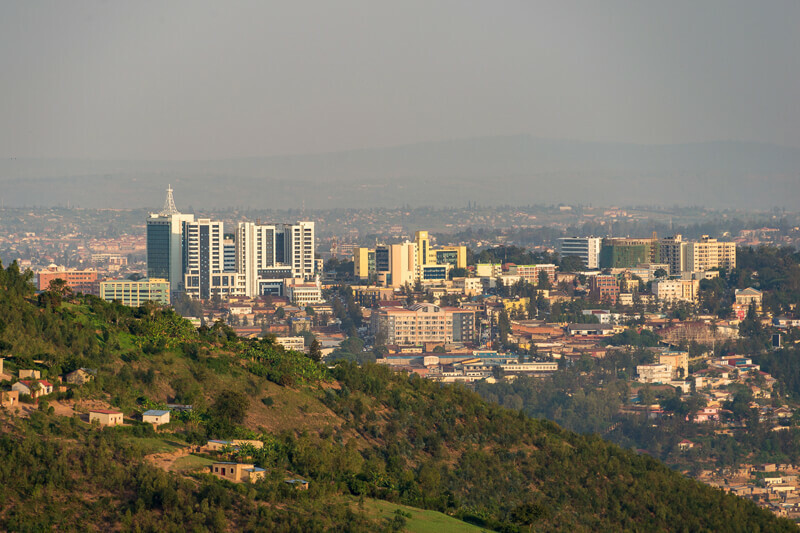 Morning at leisure before returning by road to Kigali for onward arrangements. 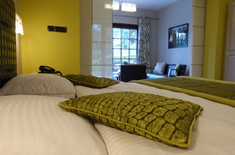 Please do not hesitate to contact us if you have any questions regarding the services that we offer.